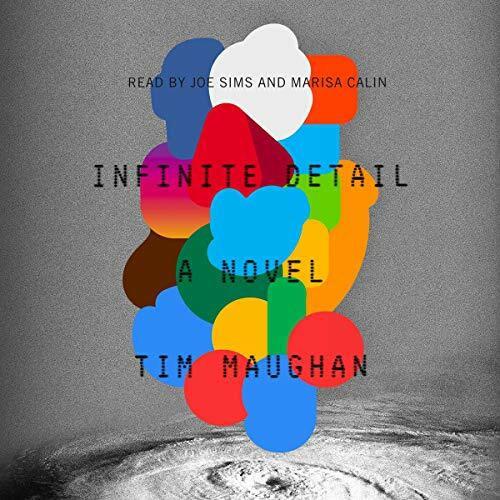 Torrent Details For "Infinite Detail - Tim Maughan - 2019 (Sci-Fi) [Audiobook] (miok) [WWRG]"
This program includes a bonus interview between the author and journalist Brian Merchant. Before: In Bristol’s center lies the Croft, a digital no-man’s-land cut off from the surveillance, big-data dependence, and corporate-sponsored, globally hegemonic aspirations that have overrun the rest of the world. Ten years in, it’s become a center of creative counterculture. But it’s fraying at the edges, radicalizing from inside. How will it fare when its chief architect, Rushdi Mannan, takes off to meet his boyfriend in New York City - now the apotheosis of the new techno-utopian global metropolis? After: An act of anonymous cyberterrorism has permanently switched off the internet. 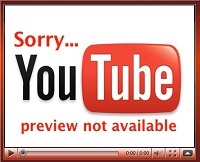 Global trade, travel, and communication have collapsed. The luxuries that characterized modern life are scarce. In the Croft, Mary - who has visions of people presumed dead - is sought out by grieving families seeking connections to lost ones. But does Mary have a gift, or is she just hustling to stay alive? Like Grids, who runs the Croft’s black market like personal turf. 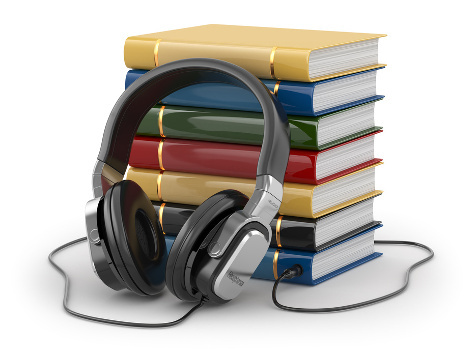 Or like Tyrone, who hoards music (culled from cassettes, the only medium to survive the crash) and tattered sneakers like treasure. The world of Infinite Detail is a small step shy of our own: utterly dependent on technology, constantly brokering autonomy and privacy for comfort and convenience. With Infinite Detail, Tim Maughan makes the hitherto unimaginable come true: the end of the internet, the end of the world as we know it.